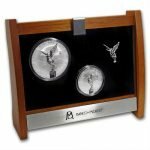 These 500 limited sets each come with a special miniature statue and a wooden display. 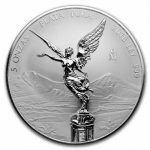 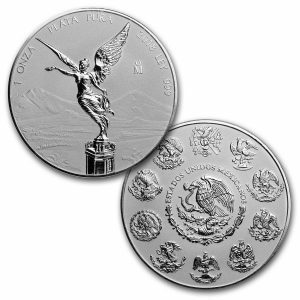 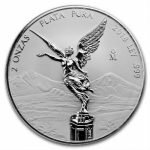 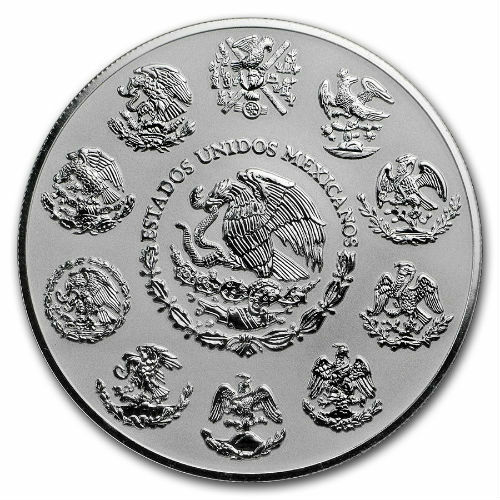 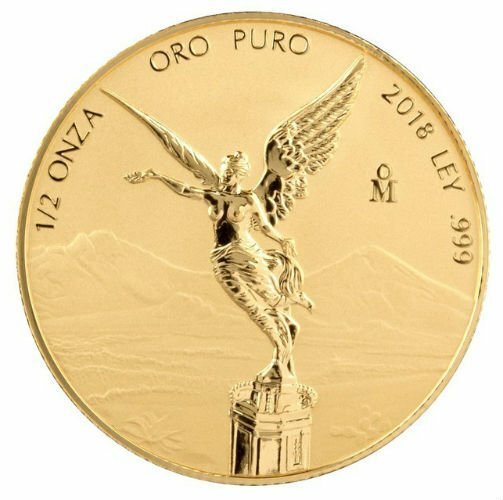 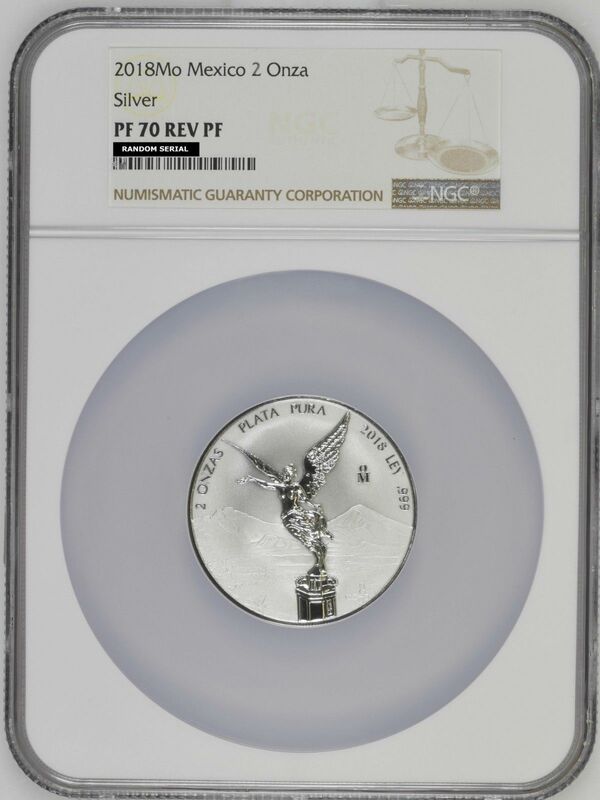 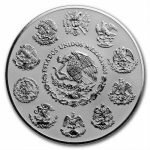 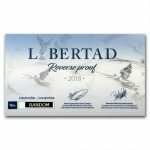 This gorgeous 2 oz and 5 oz Reverse Proof Silver Libertad set is a popular choice not only because of its attractive design, but also its mintage at Casa de Moneda de México, the oldest mint in North America. 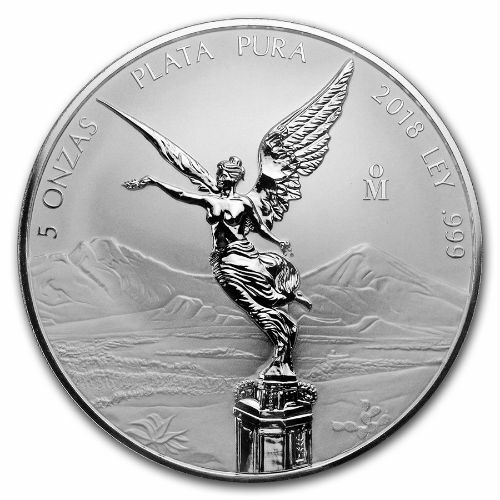 Contains a total of 7 oz of .999 fine Silver. 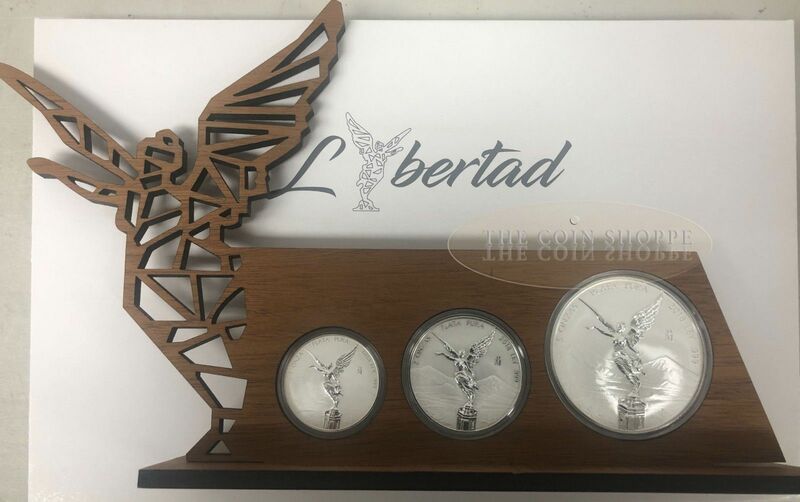 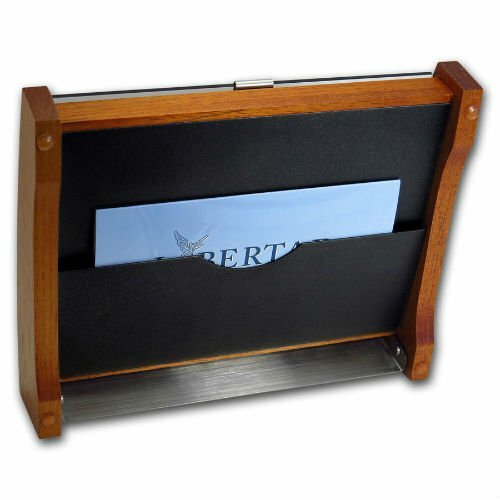 Comes housed in a wooden display, with a statue of Winged Victory. The display features the Banco de México logo. 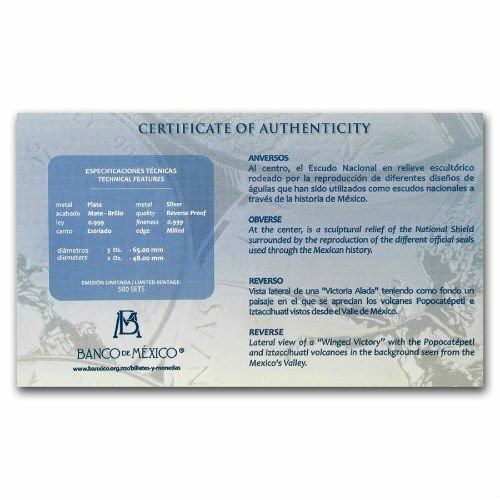 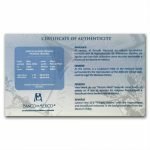 The set also includes a numbered certificate of authenticity from Banco de México. 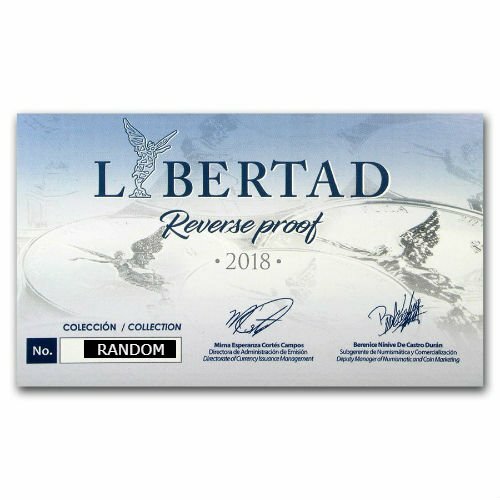 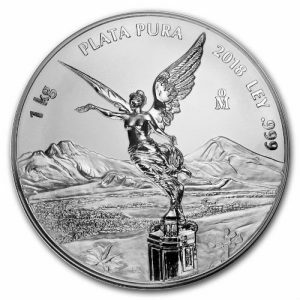 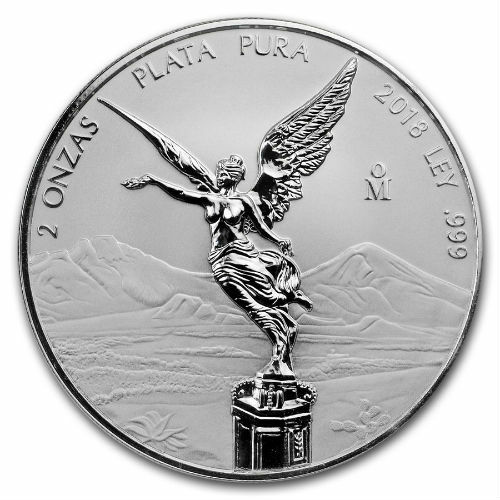 This set contains the second release of the Reverse Proof Silver Libertad in the 2 oz and 5 oz size.